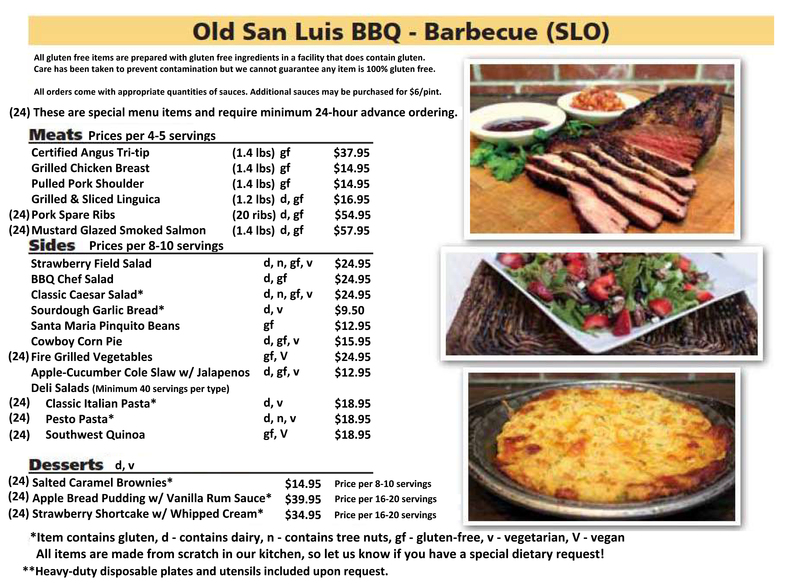 Whether you're feeding 200 people at a wedding, or 30 people at your company picnic, let Old San Luis BBQ do the cooking! 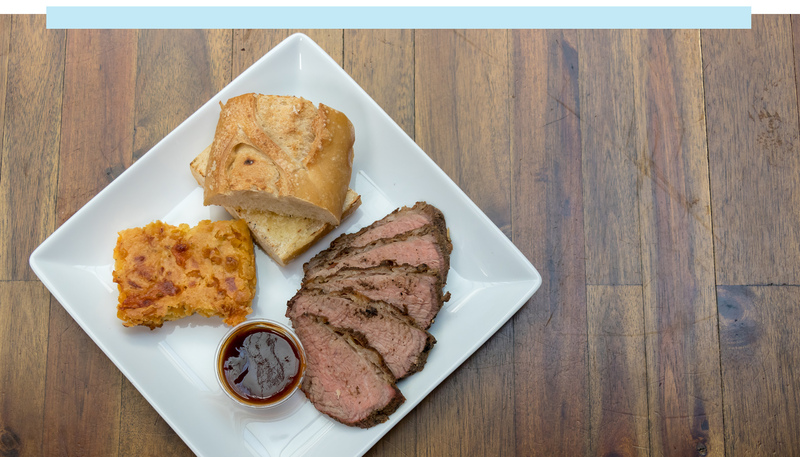 Your guests will love the food, and you'll love our service and prices. Please fill out the inquiry form below, and we will respond as soon as possible! We also offer a Full-Service Catering Menu that includes appetizers, drinks and deserts. Interested? Please fill out the form below and our catering team will respond to you shortly. Our wedding day was a little over six months ago now and the Old San Luis BBQ's food and catering service is still being raved about by our family and friends! They did a perfect job for ALL 200 plates of food. In all honesty, our wedding day was better than we ever could have imagined because of the vendors like the Old San Luis BBQ who helped us. If you hire their crew, you are guaranteed to have very very happy guests! We are positive that no one could have done a better job. On top of their excellent service and INCREDIBLE food, the owner is one of the kindest people my now-husband and I have ever worked with.